Huda Beauty 3D Highlighter Palette – Summer Solstice Swatches | Top Beauty Blog in the Philippines covering Makeup Reviews, Swatches, Skincare and More! 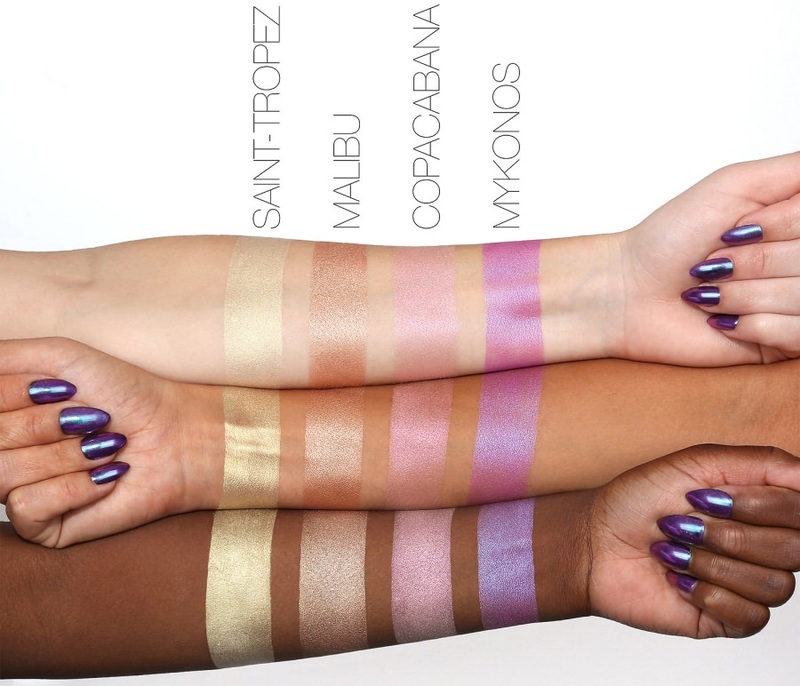 Here are the swatches of the new Huda Beauty 3D Highlighter Palette in Summer Solstice – a highlighter palette in four fresh summer shades that will create a buildable, endless sunset on your cheeks. 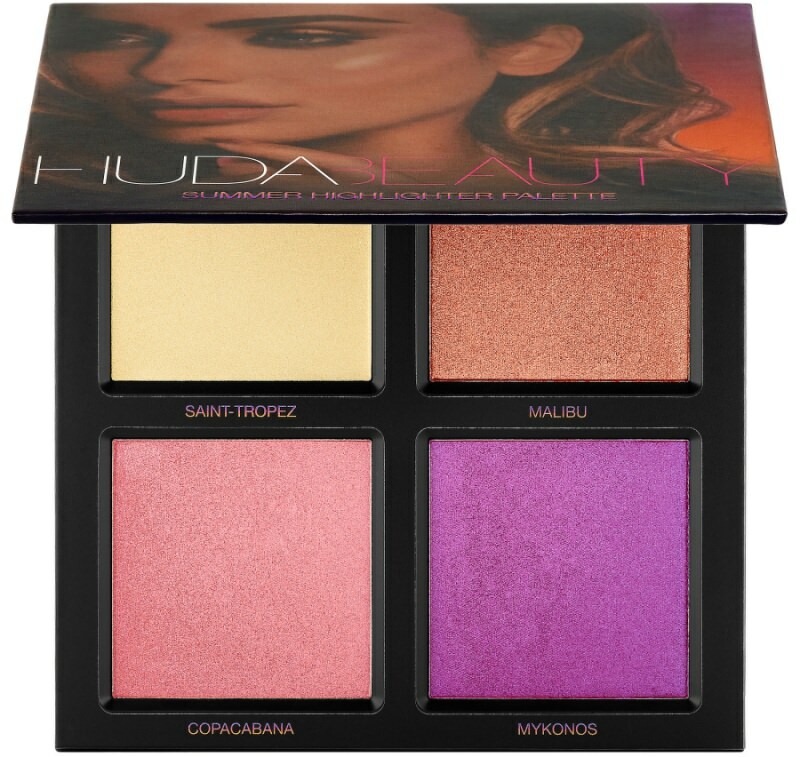 Get ready to steal summer’s spotlight with the new limited edition Summer Solstice Highlighter Palette by Huda Beauty. 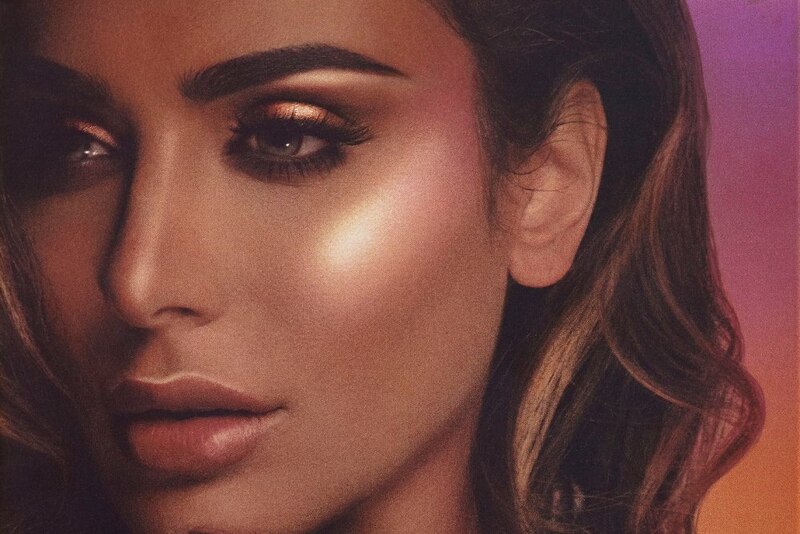 Huda Kattan’s iconic Highlighter Palette is introduced with a fresh twist for summer in a vibrantly reimagined color combination. From the Melted Strobe to the shimmering creamy powders, sculpt and illuminate your face with a warm gradient of gold, pink, and purple tones, and create an endless sunset on your cheeks. Start with St Topez as a base. Then build your highlight with Malibu as a highlighter, Copacabana as a sculpting shade, and Mykonos as a blushing highlight. What a wonder, is that I always see things and then also I love them and that I have a lot already lol, beauty is a perdition, always with news or things that we do not yet have. This palette is really incredible. São bem giras as cores!